The Piano Teachers Guild of the Philippines (PTGP) and the UST Conservatory of Music will present distinguised Serbian pianist Dorian Leljak in a solo concert on November 14, 2011 at 7:30 PM at the Philamlife Auditorium. 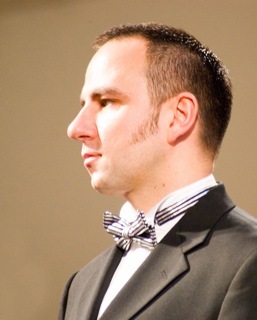 A multi-awarded pianist who enjoys a successful career worldwide as soloist, chamber musician, teacher, and jurist in prestigious international competitions, Leljak has won several international piano competitions including the Rachmaninov Competition - Belgrade, Novi Sad Piano Competition, as well as the University of Nova Sad Merit Award, Yale University Mary Clapp Howell, Irving Gilmore and Parisot Prizes. He is a member of the jury at manyy international piano competitions including the cleveland International Piano Competition (USA), Rome International Piano Competition (Italy), Enschede International Piano Competition for Young musicians (The Netherlands), International Piano Competition in Namur/Waterloo (Belgium), Chopin Mazovia Piano Competition (Poland), Top of the World Piao Competition Troms (Norway) and EWON Cheonan Competition (Korea). 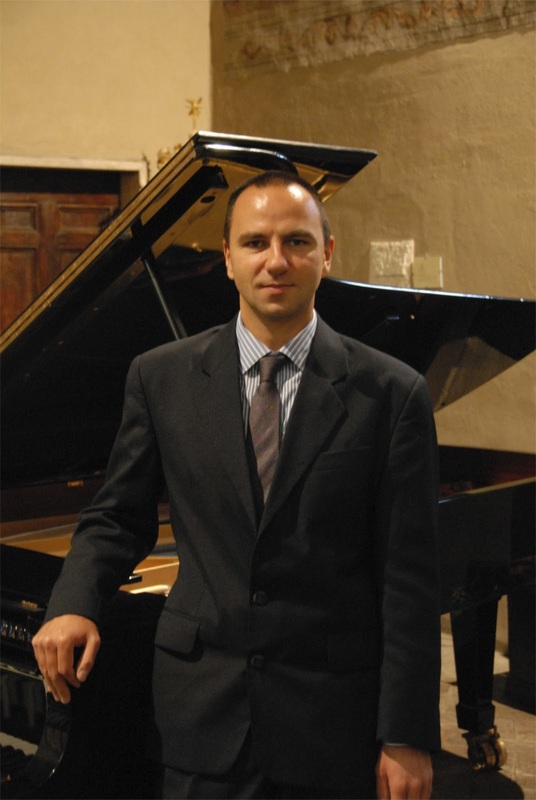 Leljak is a Professor of Piano at the prestigious Academy of Arts in Novi Sad, Serbia and at the Royal College of Music in London. He is currently the Artistic Director of the International Isidor Bajic Piano Competition, President of the World Piano Teachers Association (WPTA) and the World Piano Conference (WPC_, President of the European Piano Teachers Assocation (EPTA)-Voyvodina, Executive Director of the Panopticum Musicum/Musica Ricercata?omnibus Musicus International Music Schools, as well as the Southeast Europe Representative for the ABRSM (London). For his Manila engagement, Leljak will perform Chopin's Prelude in C Sharp Minor,Op. 45,Mazurka in C Sharp Minor,Op. 63, No. 3, Mazurka in B Minor,Op. 33,Nr.4, Nocturne in B Major,op.62, No. 1,Nocturne in E Major, Op. 62, No. 2 and Barcarolle,op. 60 and Rachmaninov's Sonata No. 2 in B-flat Minor, Op. 36 ( second version). For tickets and information, lease call the UST Conservatory of Music (731-4022; 406-1611 loc. 8246) or PTGP c/o Melissa Taqueban (0917-8081497).